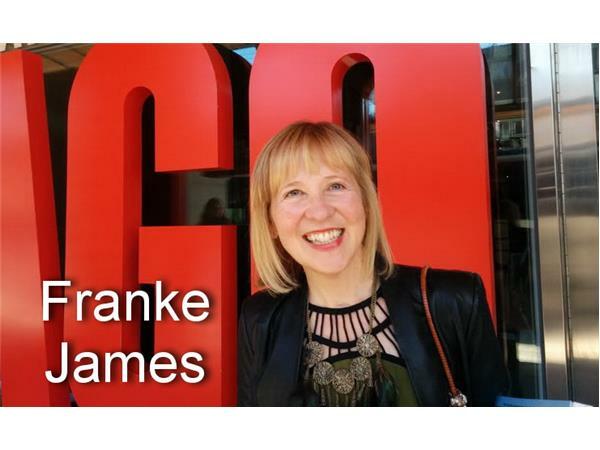 The View Up Here is proud and honored to welcome back Guest #1 - Franke James. She has spent years producing original artwork inspired by social and environmental justice. 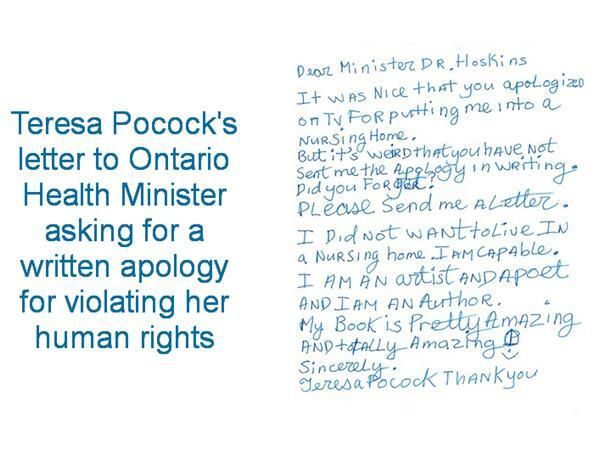 Her artwork and books span print, television, radio and online mediums in Canada, the USA and many other parts of the globe. 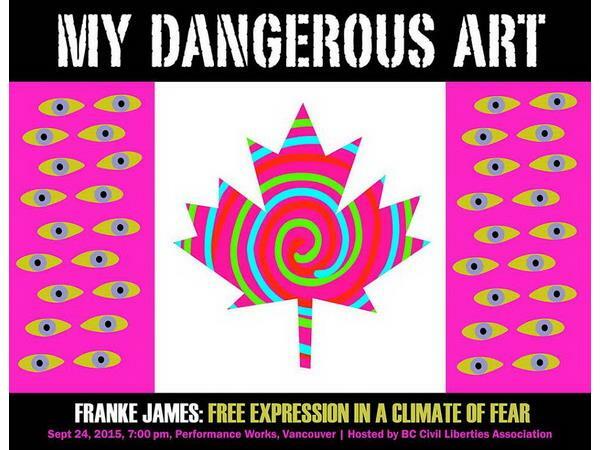 Outspoken on environmental issues, Franke's work has come into conflict with the Harper government, resulting in bureaucratic pressure forcing cancellation of a 20-city European art exhibition. 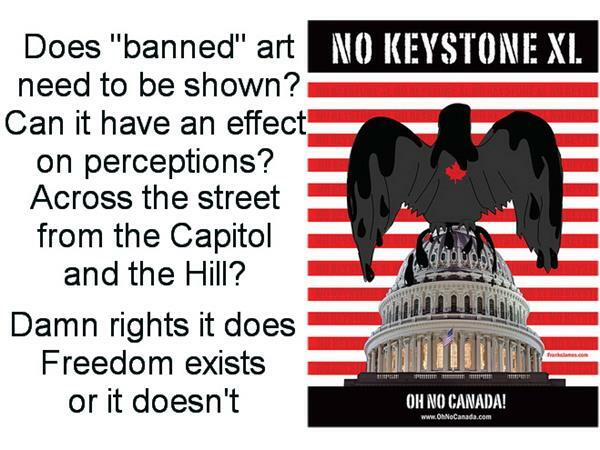 Her experiences as an artist being censored by government for an opposing point of view and message led to her third book "Banned On The Hill" which chronicled the fight through eight "visual essays". 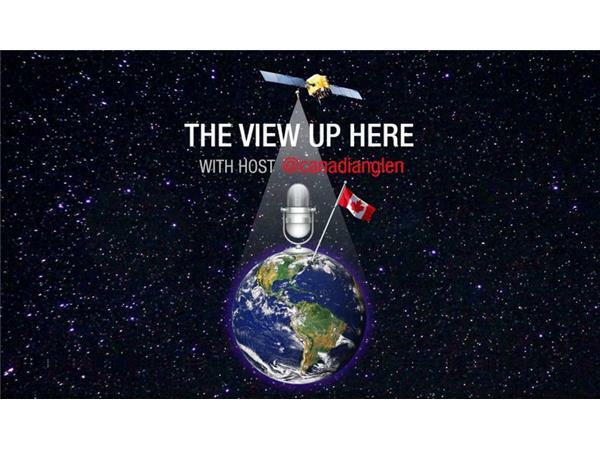 The book has become an introduction for anyone to the world of censorship and surveillance and how to fight back by creating a larger circle of eyes. 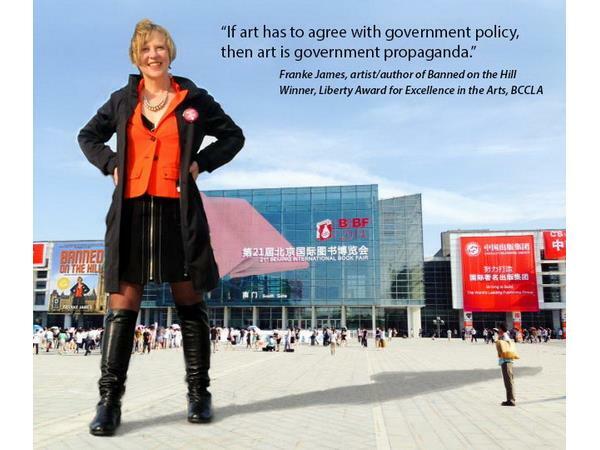 In 2014, Franke received the BCCLA Liberties Award for Excellence in the Arts for her focus on social and environmental justice and her fight for free expression. 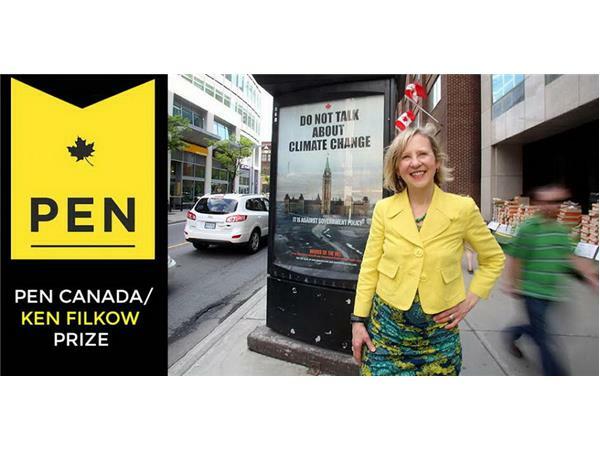 In 2015, Franke received the PEN Canada/Ken Filkow Prize for courage in the freeing of ideas and information from restraint or interference. Ms. James has no intention of easing up anytime soon. 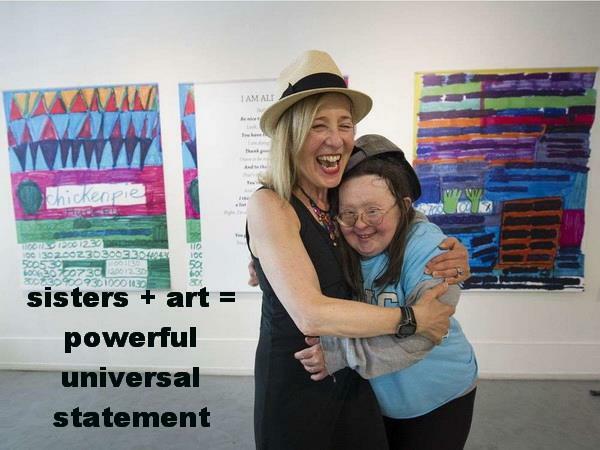 Between exhibits of her work, participation in events and campaigns such as The Great Climate Race and always being available to help or advise, Franke has taken that same determination and worked with her sister to bring attention and demand for change to the treatment of persons with intellectual disabilities. 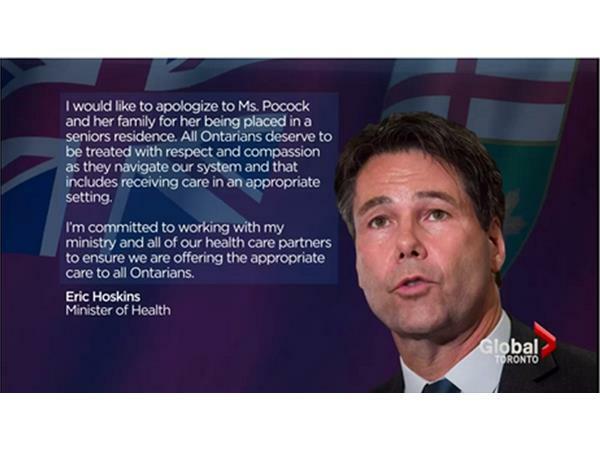 Teresa Pocock's story has brought the Ontario government to face the injustice within their health system, with others to come. 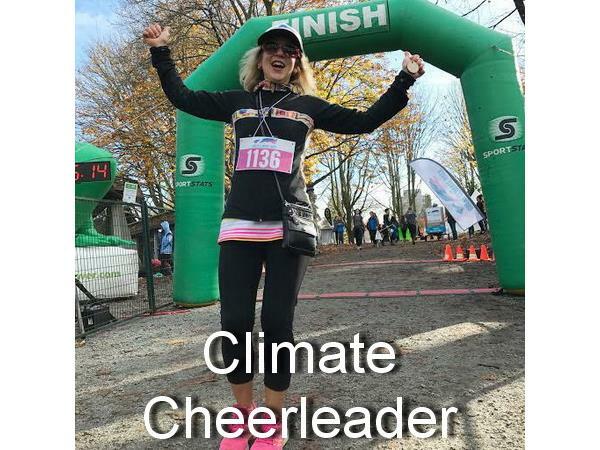 We will review Franke's journeys since being Guest #1 and address the issues of today and tomorrow regarding climate, social justice, human rights justice and anything else this dynamic, lovely lady wants to cover.